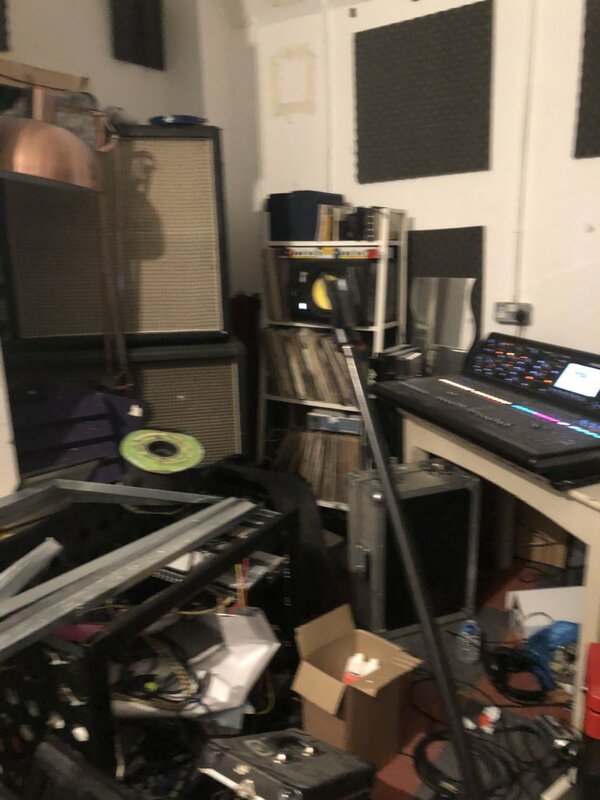 A man arrested in connection with a number of thefts and burglaries in Brighton will appear in court today charged with a string of burglaries and thefts. Andrew Hollidge, 29, unemployed, of no fixed address, was arrested in New Steine, Brighton, on Monday (26 March), following a report by a member of the public. He had been wanted by police, having absconded from HMP Ford on 13 March, and has since been remanded in custody ahead of his hearing at Brighton Magistrates’ Court on Wednesday (28 March). Escape from lawful custody at HMP Ford on 13 March.